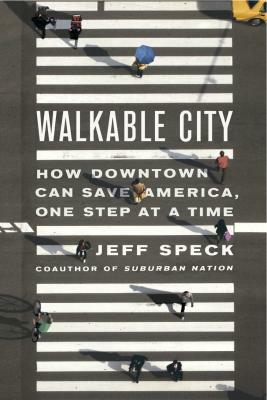 My Urban Rail Today colleague John Schneider is given some much-deserved kudos in Jeff Speck’s acclaimed book on urban livability and new urbanism, Walkable City: How Downtown Can Save America, One Step at a Time. 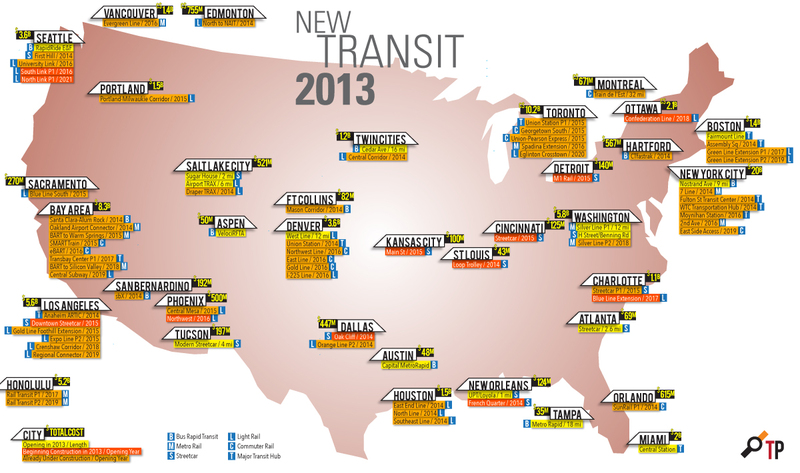 A review posted on the website of the Congress for the New Urbanism (CNU) describes Speck as ” a city planner who advocates for smart growth and sustainable design”; he’s also the author of Suburban Nation, depicted as a “landmark bestseller”. “Bursting with sharp observations and real-world examples, giving key insight into what urban planners actually do and how places can and do change, Walkable City lays out a practical, necessary, and eminently achievable vision of how to make our normal American cities great again…” reports the review. John (known locally as “Mr. Streetcar”) declines credit for “hunting down federal and state dollars”, but he’s certainly forged new paths in terms of “leading fact-finding junkets” — through organizing enlightening trips, year after year, from Cincinnati, Ohio to Portland, Oregon, for groups of various regional civic officials and community leaders to visit Portland and inspect the metro area’s globally acclaimed rail transit systems first-hand. Those eye-opening excursions have clearly played a key role in persuading local community leaders (and similar participants from other communities) to back rail transit in Cincinnati and elsewhere — and represent a highly effective model for urban rail supporters to nurture local support in their own cities. The CNU review includes excerpts from Speck’s book and a link for ordering a copy from Amazon.